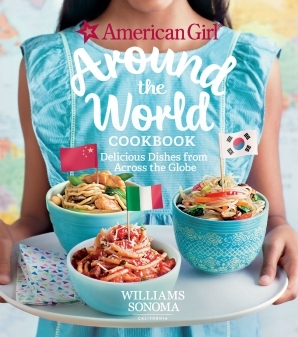 The fourth book in the bestselling series from American Girl and Williams Sonoma, American Girl Breakfast & Brunch features over 45 delicious recipes that are accessible to young chefs. 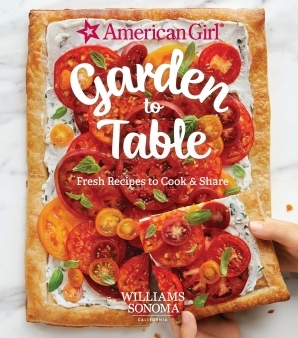 Inspiring photography, ideas for planning brunch parties with friends and family, and plenty of helpful cooking tips make this book the perfect gift for the budding chef in your life and a great gift for the many American Girl fans out there. 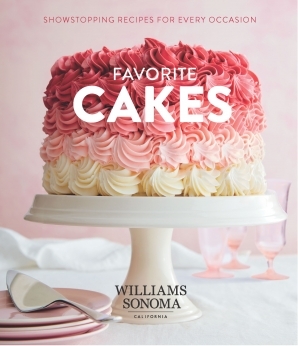 From muffins and pancakes, to cheesy egg sandwiches and cinnamon rolls, there's something everyone will enjoy. 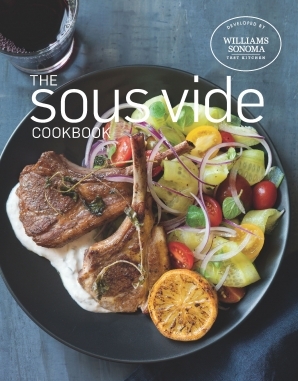 This cumulative book starts with Breakfast Basics: a chapter dedicated to all the essentials to making a stand-out spread, including Easy Fried Eggs, Basic and Lemon-Poppy Seed Waffles, and four kinds of muffins. Next up is Sweet Treats, which is chockfull of favorites like Cinnamon Rolls with Cream Cheese Frosting, Sweet & Savory Mini Scones, and other treats. Discover yummy additions to round out your breakfast, such as Maple-Glazed Bacon, a Coffee-Free Latte, and other drinks in Tasty Extras. You'll find delicious and wholesome options in Good for You, such as a sweet Coconut & Chia-Seed Pudding and homemade granola. Egg-cellent Eats offers eggs in all forms: scrambled and wrapped inside Breakfast Burritos, fried inside a Toad in A Hole, and so much more. Gather your friends for some Crowd Pleasers that no one can resist, like Peach-Blackberry Crisp and PB&J Paninis. 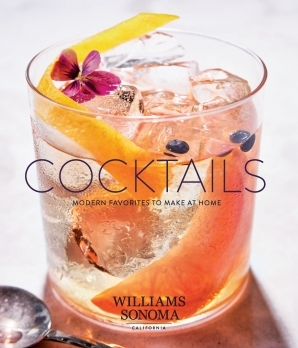 Throughout the book you'll find inspiring ideas and photography for making a party out of all the new skills and recipes you've learned along the way. 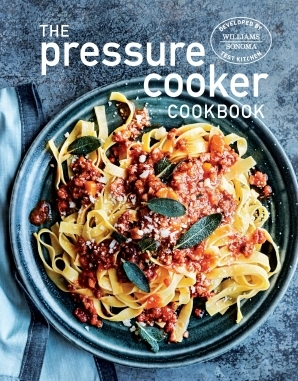 Whether you want to surprise a parent with breakfast in bed, host an epic next-day sleepover breakfast party or a DIY brunch smorgasbord with friends, or simply improve your smoothie game, this book has got you covered. 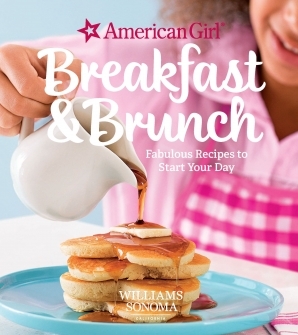 American Girl Breakfast and Brunch goes with the exclusive line of cookware products from Williams Sonoma and American Girl, but these delicious recipes can also be made with the utensils you already have in your home. 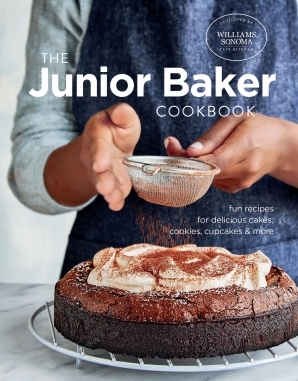 This companion title to American Girl Baking will be a staple in the kitchen for your little chef.